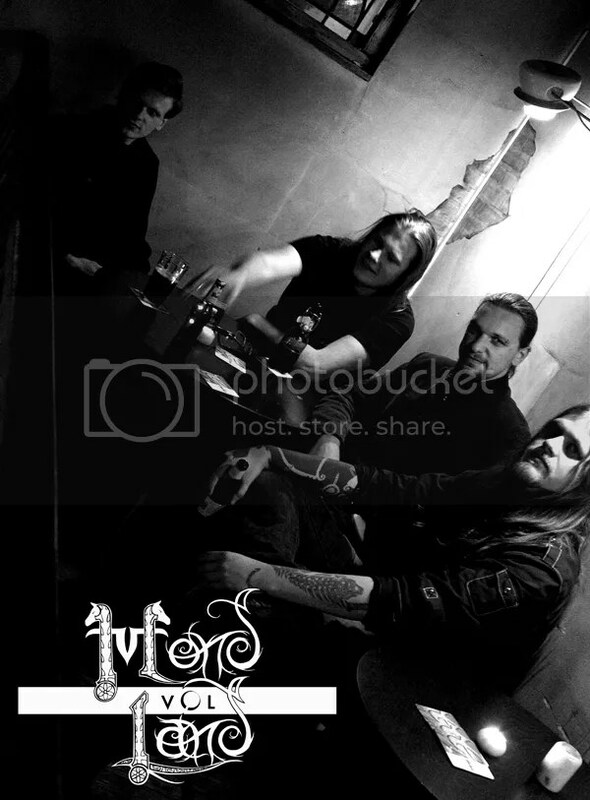 MONDVOLLAND was formed in 2005 by Martijn on guitars and vocals and Mickeal (HEIDEVOLK session member) on bass and vocals, with the intention of breathing new life into the Pagan/Folk Metal scene that had become somewhat staid and lacking in originality. In Dutch “Mond vol land” literally means “mouth full of earth” and stems from a local folk story in which giants created the hills and forests of Montferland, the birthplace of the band’s founders, and it was these old legends that originally inspired the duo, and continue to do so. MONDVOLLAND’s current line up includes Harold on guitar and KAMPFAR drummer Ask. Frontman Martijn had this to say about the thinking behind the release of the new EP: “We are now a solid, four piece unit, and we are very satisfied with the direction the band is taking. We still retain our “folk” essence, but I would say that our sound is much “blacker” than it was before. 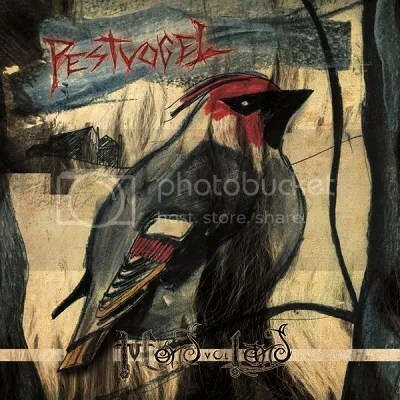 Our decision to release the “Pestvogel” EP as a free download is really based on giving our old fans a chance to get a feel for the new direction, and hopefully gain some new followers along the way”. A lot of artists out there do allow free downloads, but when it comes to Black Metal bands that are changing their musical direction, it is definitely worth it. It also gives any Black Metal follower the opportunity to get to know them, since I myself never heard of them, and I like Onzalige Bossen VERY much. Checking the band out more would probably lead to getting their debut album. The atmosphere is amazing and it it bands more beyond the “traditional Folk Metal” one knows. I wish them good luck on their release party and what’s coming next.